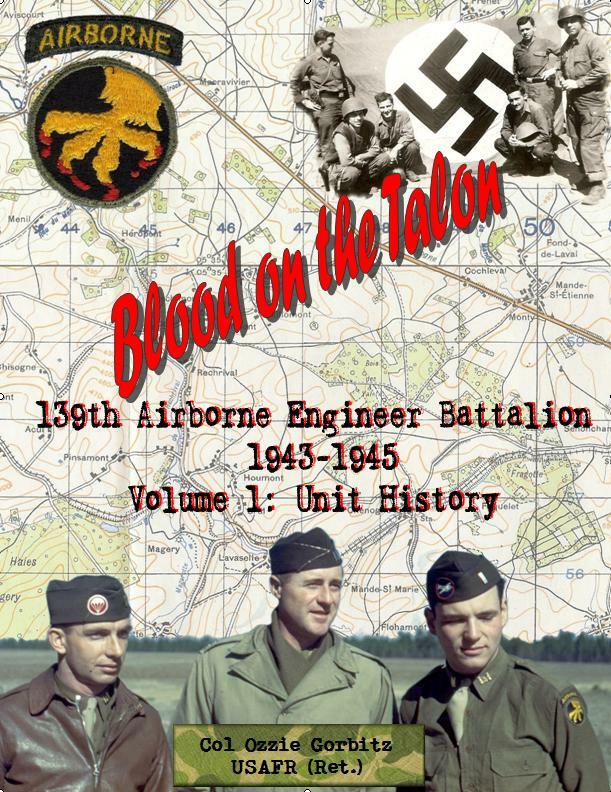 This is the first book dedicated to the 139th Engineer Battalion of the 17th Airborne ! It is really a huge source of information for military history enthusiasts, 17th Airborne's friends or relatives. The author (and friend) Ozzie GORBITZ has doing a great job of research with this book with a lot of fantastic photos. A real opportunity to learn more about the history of this battalion. This is another great book dedicated to the 17th Airborne Division during Operation Varsity now available in english ! The author (and friend) Jos BEX has doing a great job of translation of the book "Die Luftlandung" writed by the German historian Johan Nitrowski. 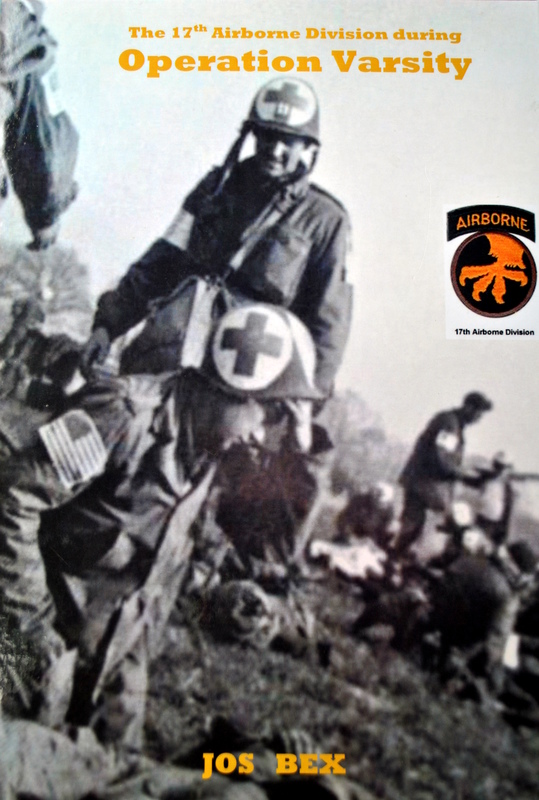 It is really an interesting source of information for military history enthusiasts, 17th Airborne's friends or relatives with a lot of soldiers and civilian's testimonies and "then and now" pictures. A real opportunity to learn more about the history of the 17th Airborne Division during the largest single day airborne operation of the World War II. 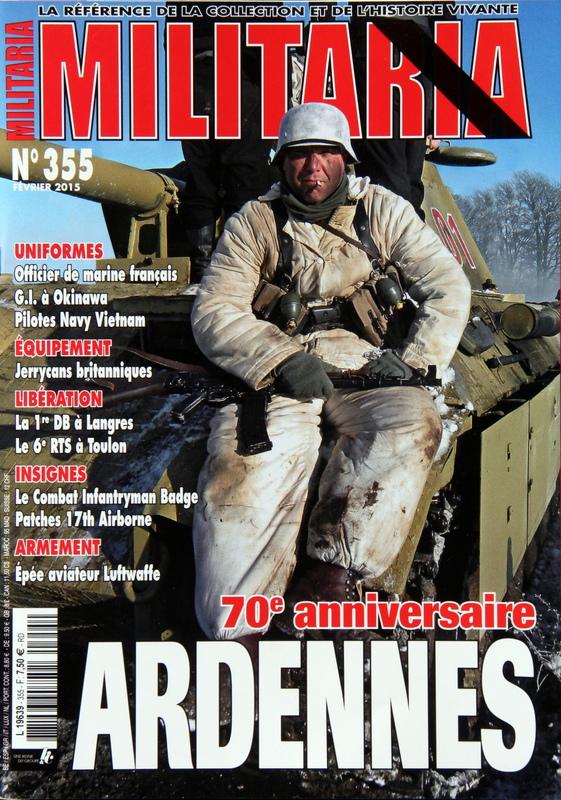 In February 2015, I have had the great pleasure to publish in the famous French magazine "Militaria Magazine" the first article dedicated to the shoulder sleeve insignias of the 17th Airborne Division. This five pages articles is writed in French with a lot of illustrations. I hope it will be an interesting source of information for military history enthusiasts, 17th Airborne's friends or relatives ! 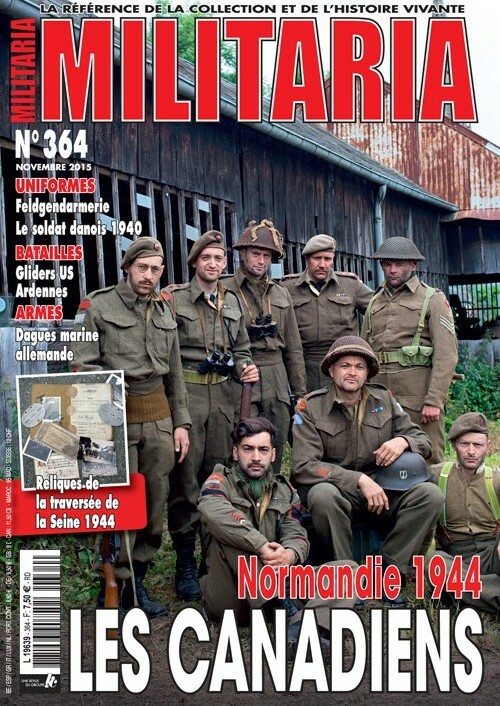 In November 2015, I have had the great pleasure to publish in the famous French magazine "Militaria Magazine" another article dedicated to the 193rd GIR/17th Airborne Division. This six pages article is writed in French with a lot of illustrations. It is the first article written in this subject ! I hope it will be an interesting source of information for military history enthusiasts, 17th Airborne's friends or relatives ! 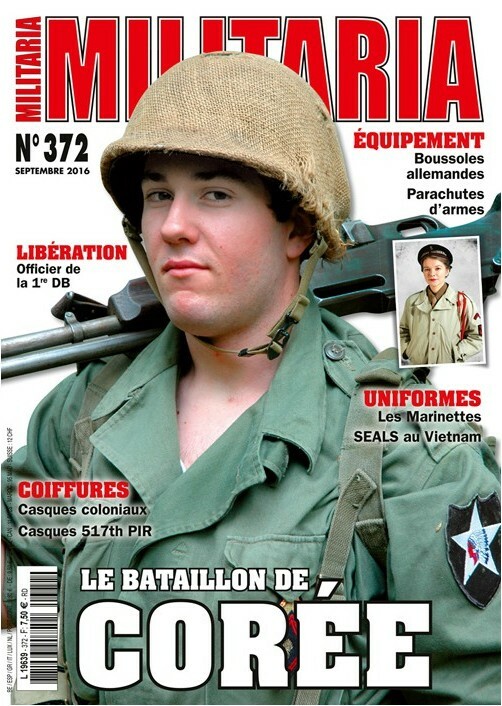 In September 2016, I have had the great pleasure to publish in the famous French magazine "Militaria Magazine" another article dedicated to an unreleased subject : the tactical markings of the 507th PIR / 17th AB helmets (there is an error in the front page !). This five pages article is writed in French with a lot of unpublished illustrations.